Weather in Austria can be really unpredictable, even in the middle of August. But a perfect wedding day has nothing to do with what weather you get and everything to do with how you decide to take it! These guys decided that this is THIER day and no matter what weather they get, they are going to celebrate all the way just like they dreamed off. Let me tell you, it was the most amazing day ever! 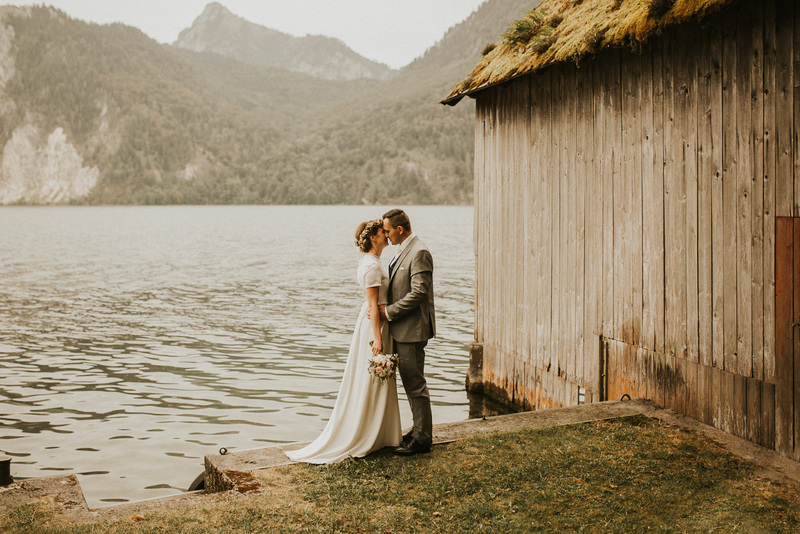 They decided to get married in the beautiful town of Traunkirchen that sits right next to the amazing lake of Traunsee. 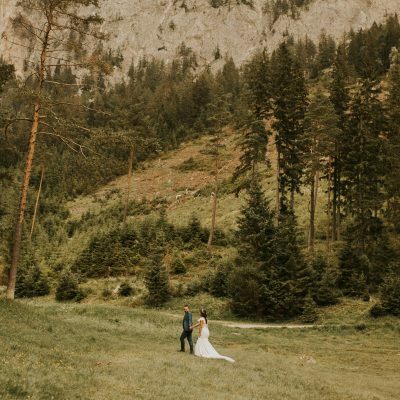 This place is by far one the most beautiful places to get married in Austria. 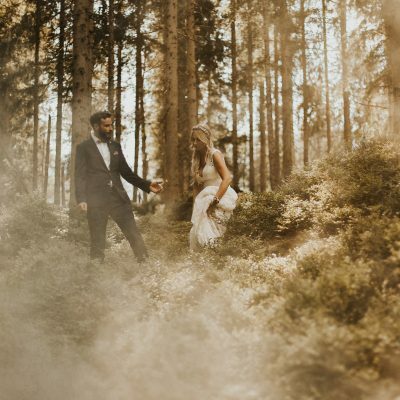 We meet in the morning for their first look next to the lake. It was chilli and windy but non of us cared because the meeting was so strong and beautiful between them. 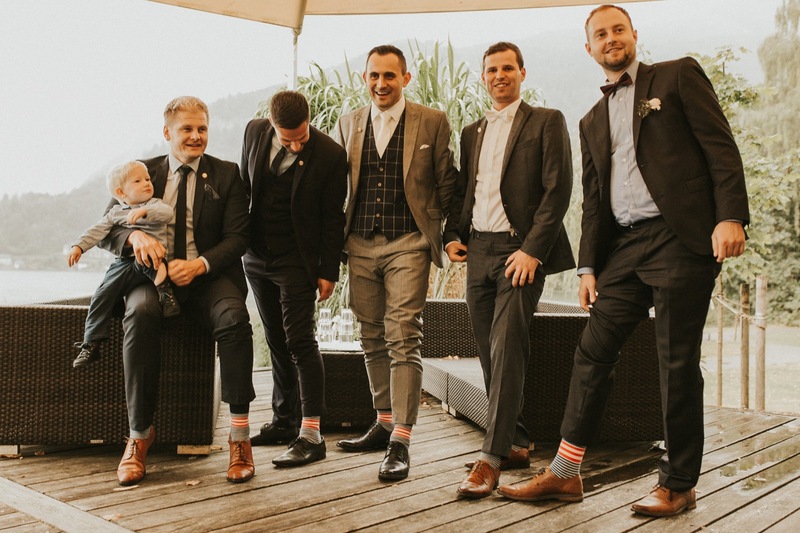 After we had a small walk next to the lake and then we drove to the beautiful location they choose for their first ceremony at the Spitzvilla (find them here: http://www.spitzvilla.at). The first ceremony was only for their closest friends and family and there wasn’t one dry eye left in the room. One of my favourite moments was when it was time for the rings they passed them through all of the people on a rope until it reached their parents and everyone got to bless the rings on the way before they got to say their won vows. That was a moment I will never forget! The day continued with a beautiful church ceremony, followed by a boat ride, a great dinner and one of the best dance wedding parties ever! This wedding will always stay with me and I am so happy I got to share this day with them and be witness to all those beautiful moments. Don’t ever let the weather rake you down and make a perfect day no matter what!